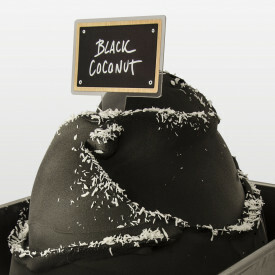 A complete black gelato base, with coconut and chocolate. Black colour naturally obtained from charcoal. Gluten,free. Also ideal as a soft serve ice cream. 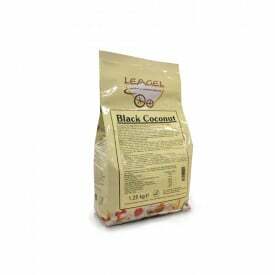 Black Coconut is a complete powder product , easy to use, to be combined with water to unleash all its exotic notes of coconut and chocolate. Its color "naturally black"is obtained thanks to charcoal. 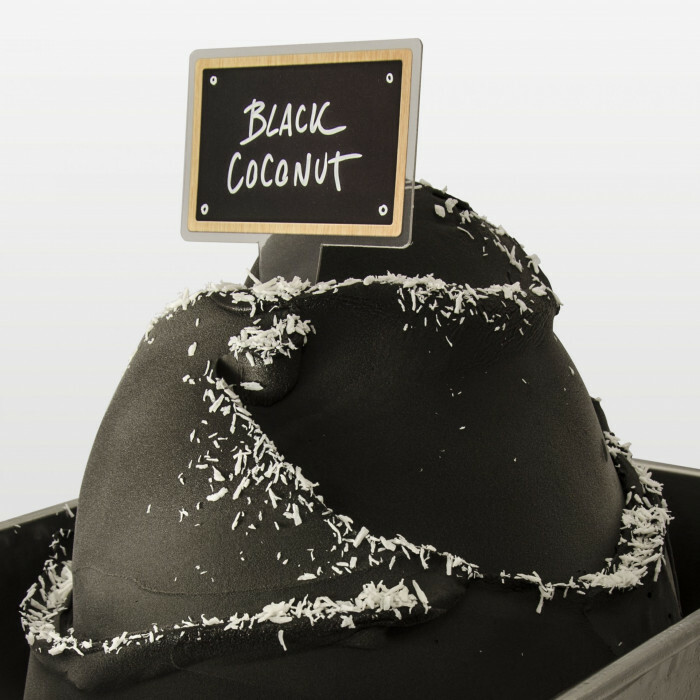 Black Coconut is also a choice in ice cream thanks to the natural properties of charcoal. recipe: 500 g product + 1 Lt. of water. Process: Mix the base with milk, stand for a few minutes and stir. Finito il Black Friday ? Arriva il QBlack Weekend ! Finito il Black Friday ? Arriva il QBlack Weekend di Gelq. Scopri le offerte di gelq rigorosamente in black!